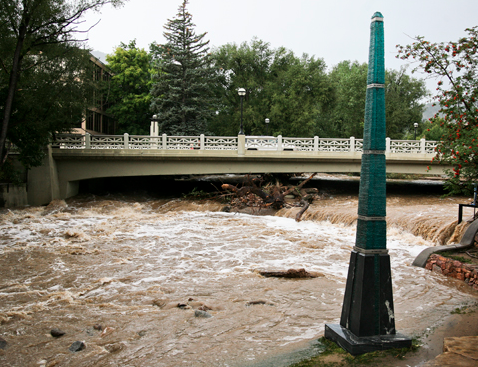 The 1 year anniversary of the Boulder Floods is almost upon us. 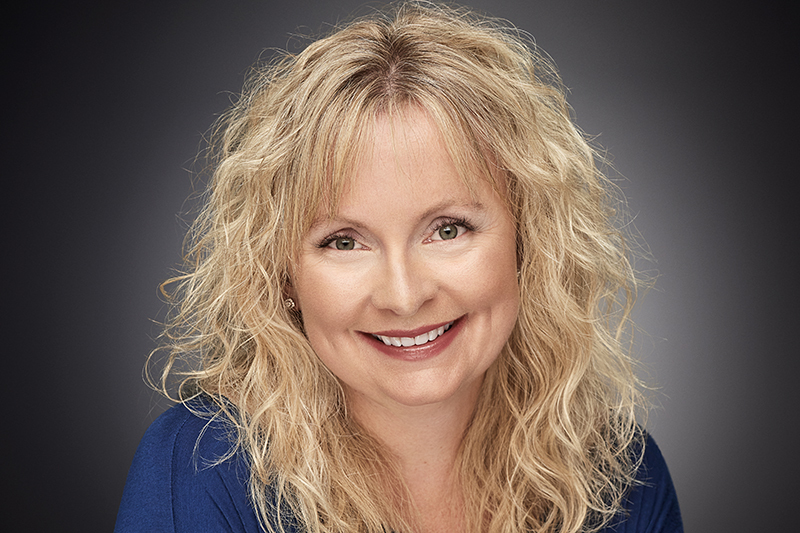 The Boulder History Museum is hosting an evening with Ms. Nexette Rydell, Meteorologist in charge of the National Weather Service, Boulder office, will speak about weather predictions and the 2013 flood on September 9, 2014. Talk starts at 7pm and will be 45 minutes with 15 minutes Q & A at the end. Doors will open at 5pm so attendees may enjoy the display, Flood Reflections…One Year Later. More details are available – here. Previous postVolunteers Needed at Valmont City Park!